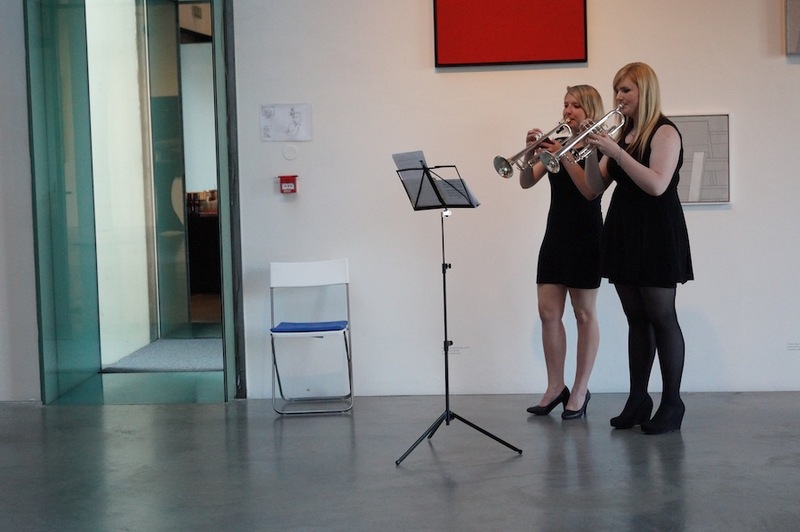 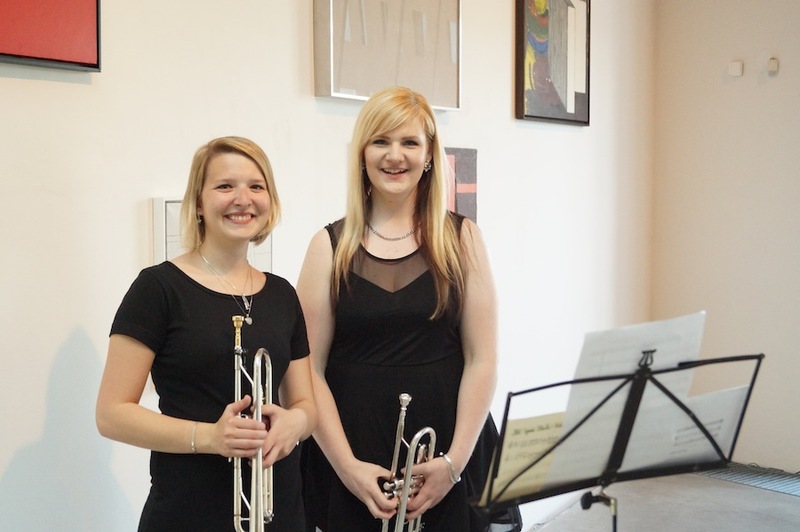 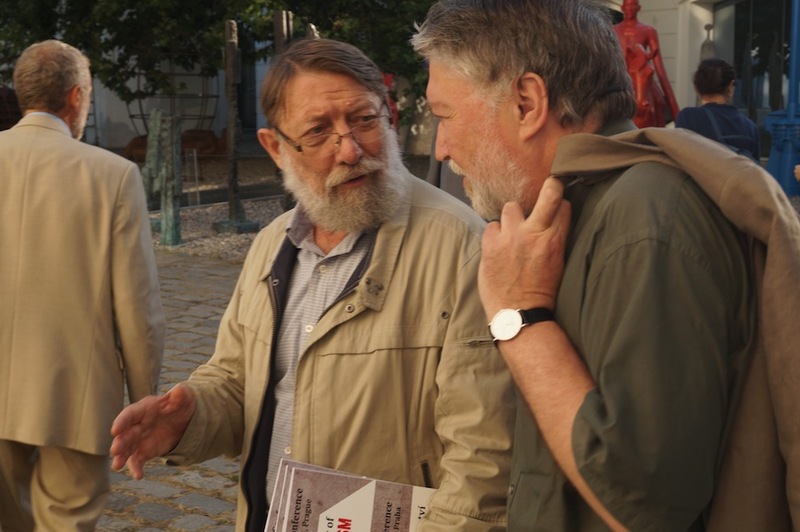 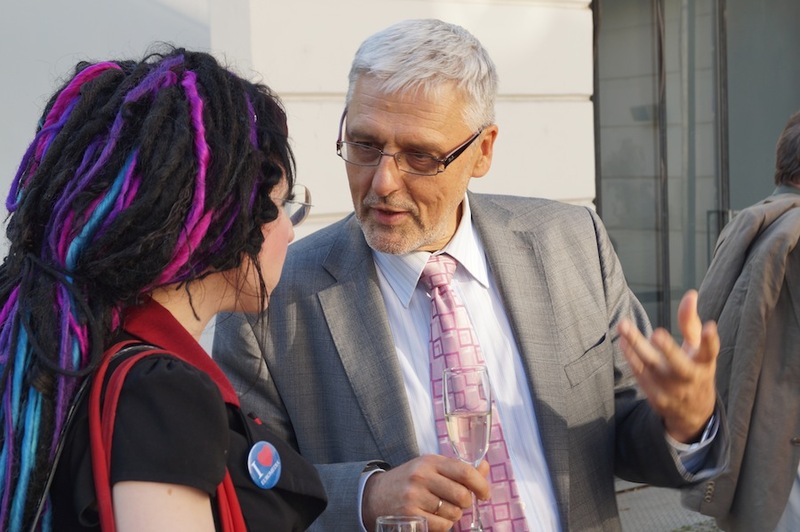 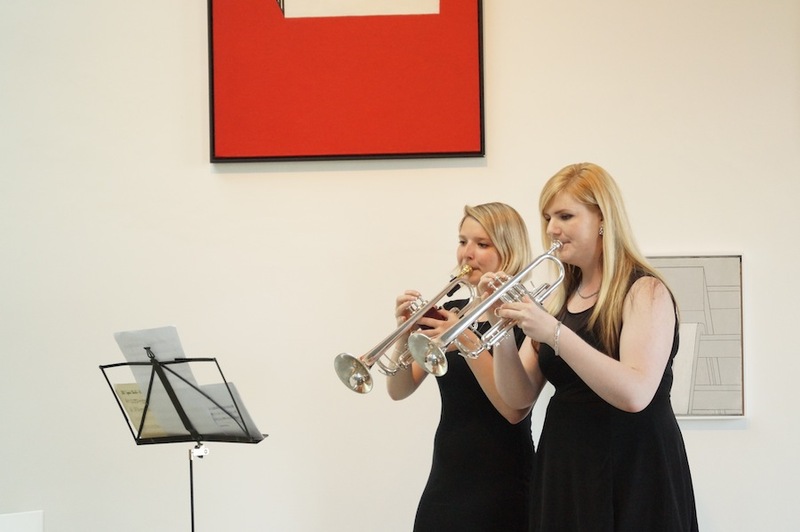 Prague, 12 June 2014. 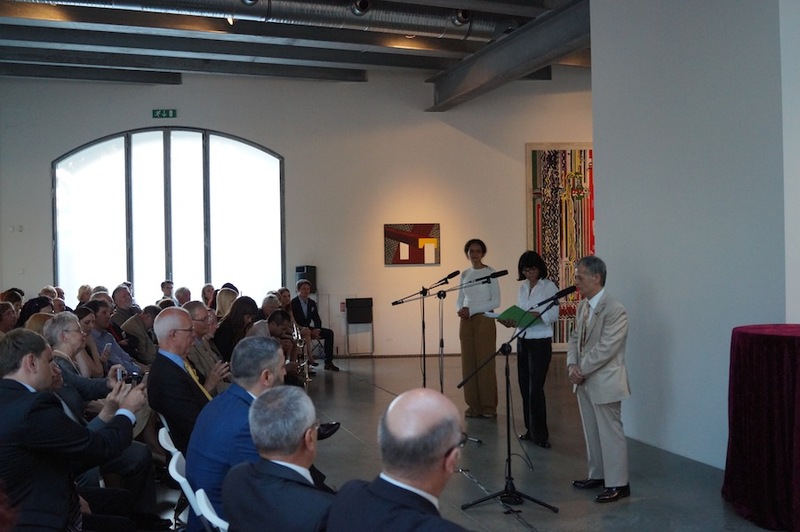 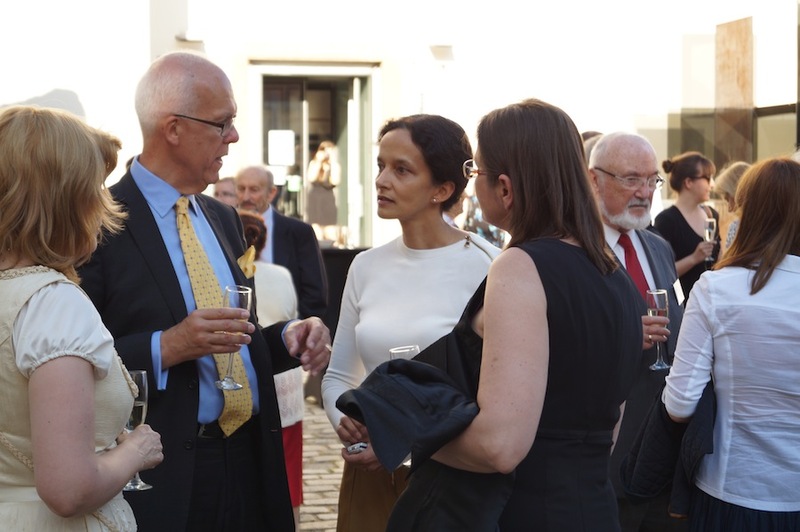 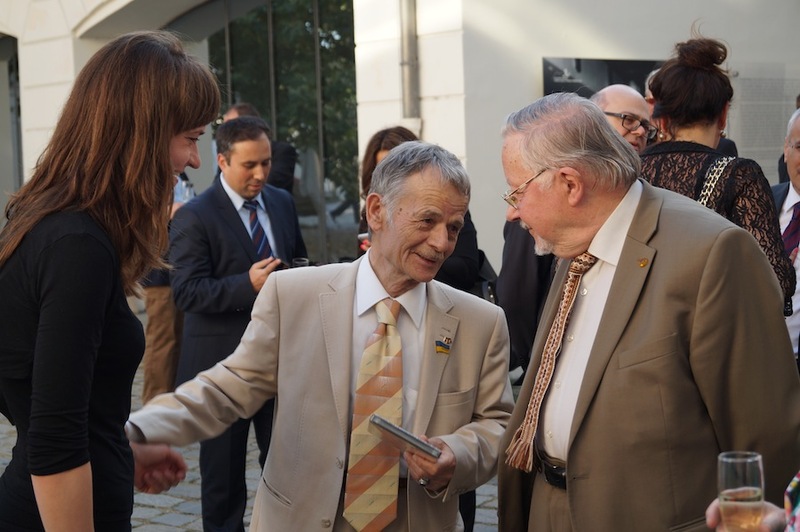 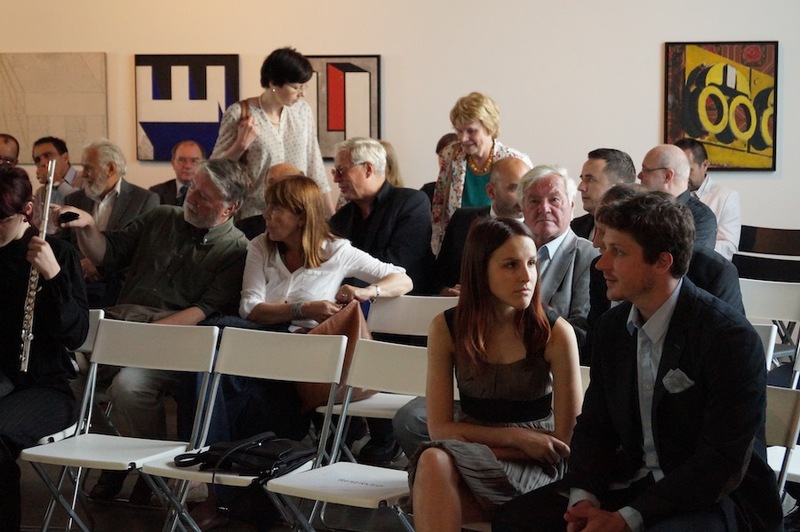 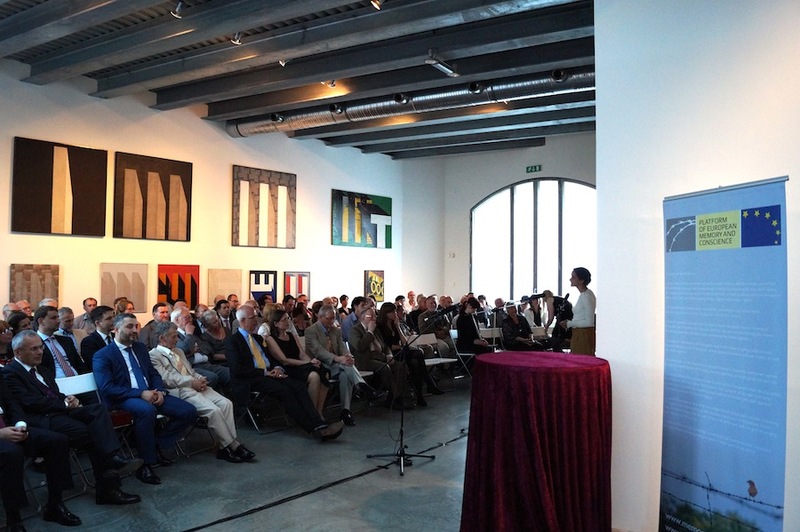 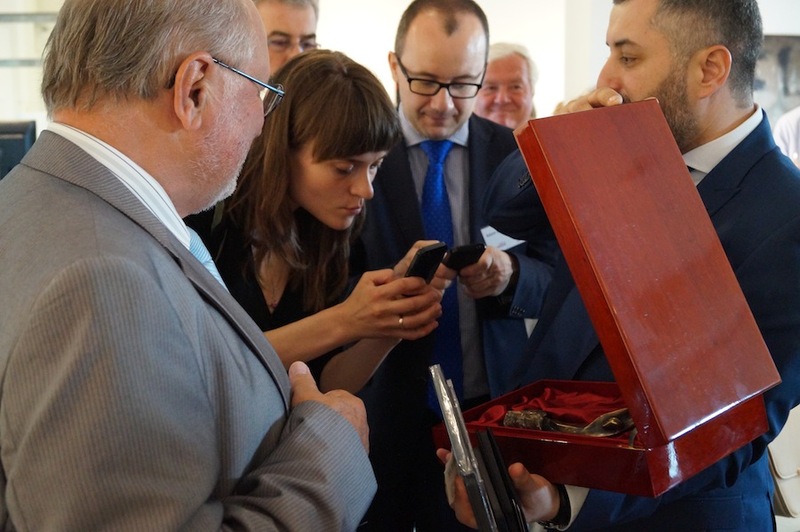 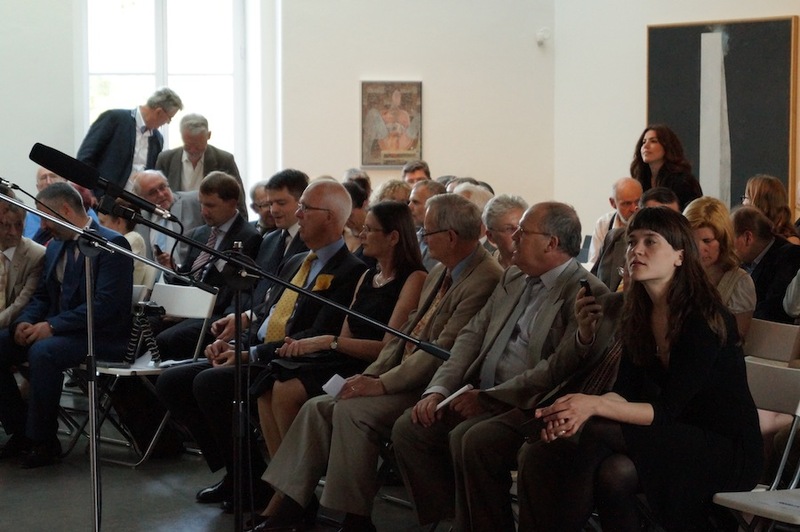 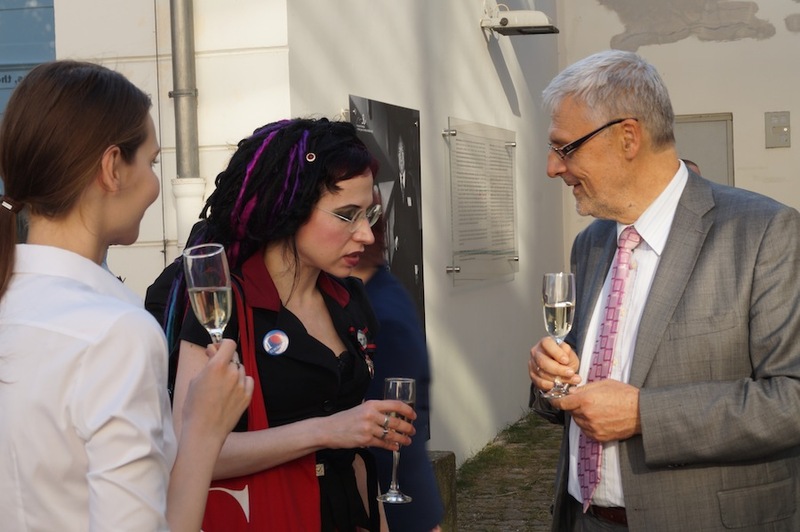 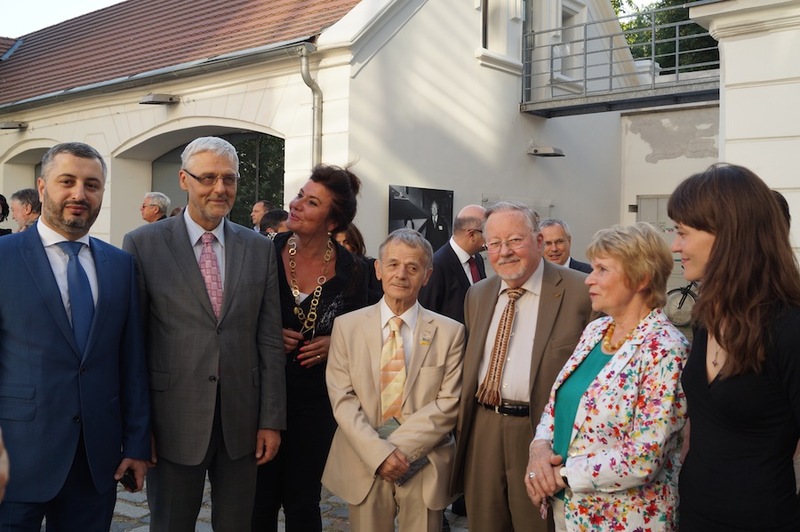 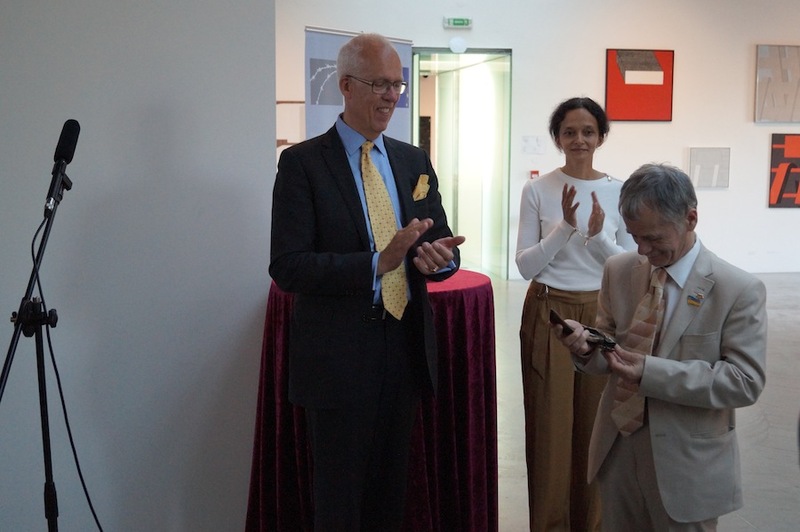 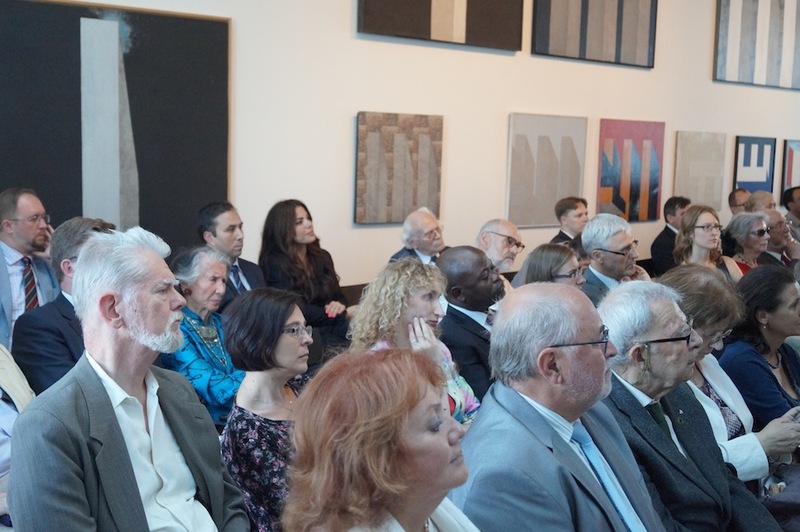 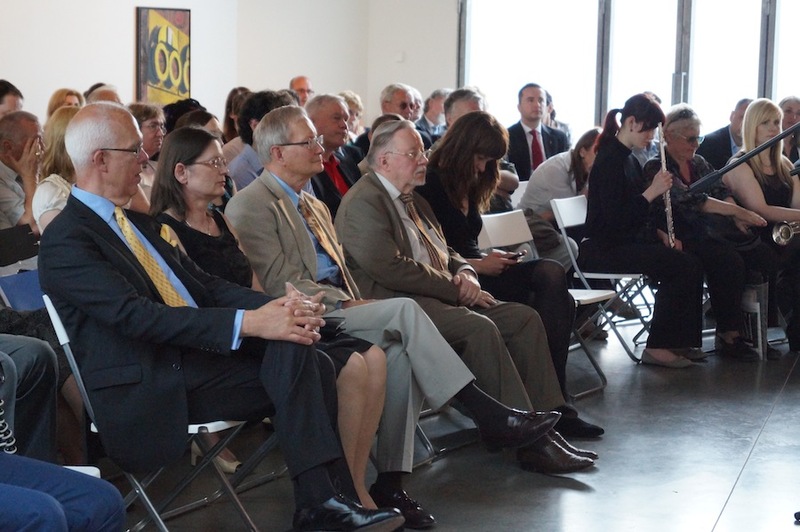 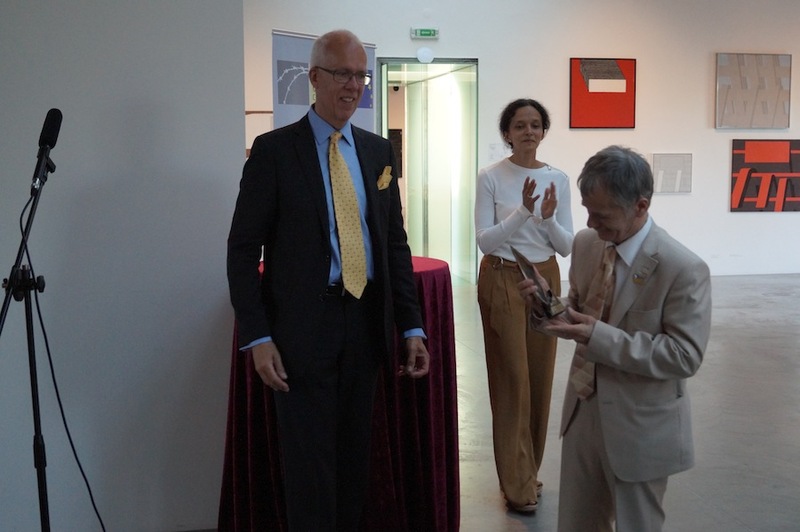 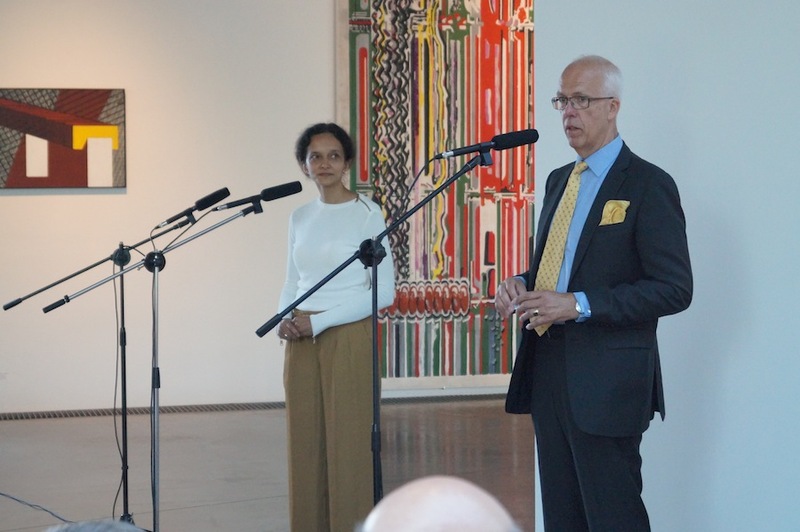 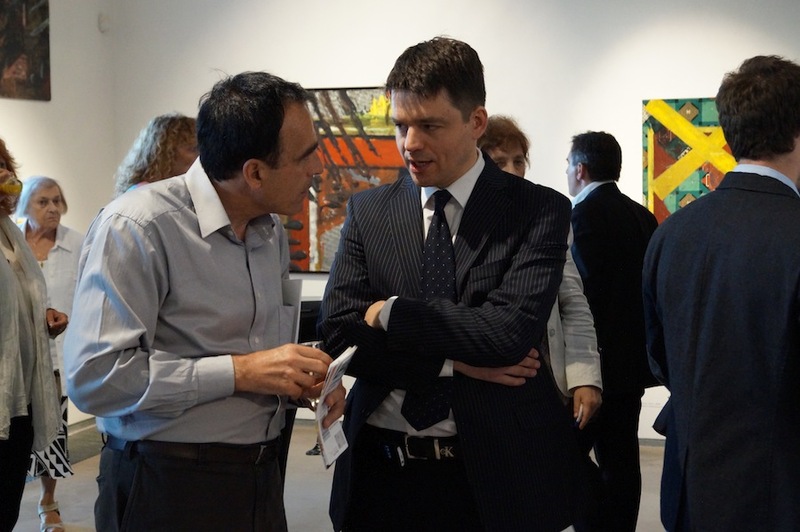 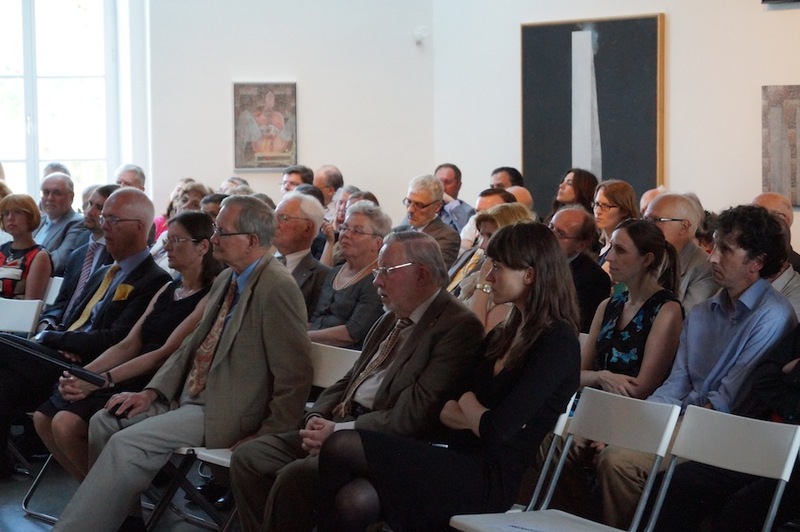 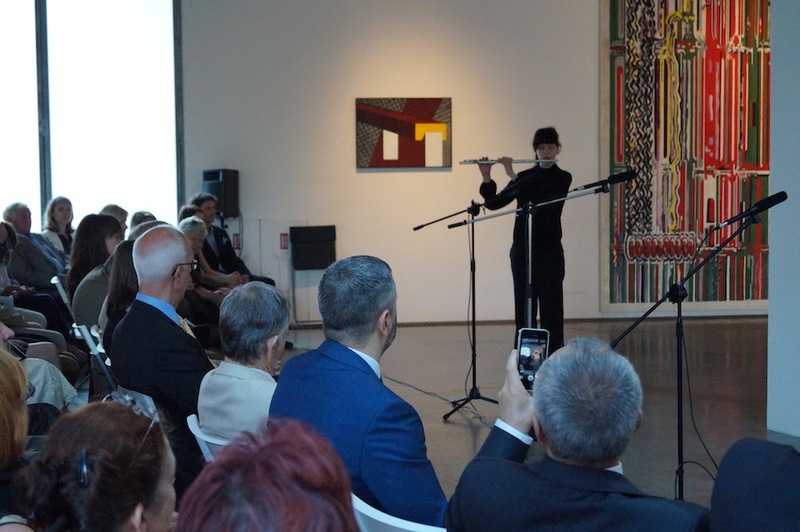 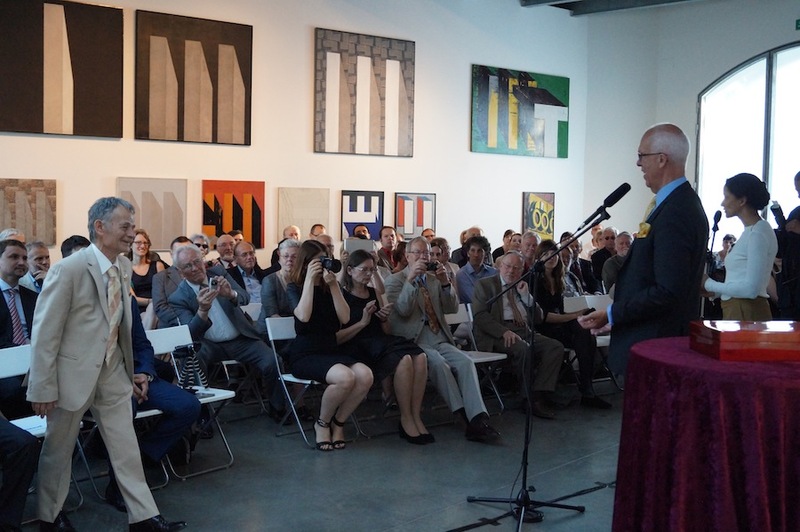 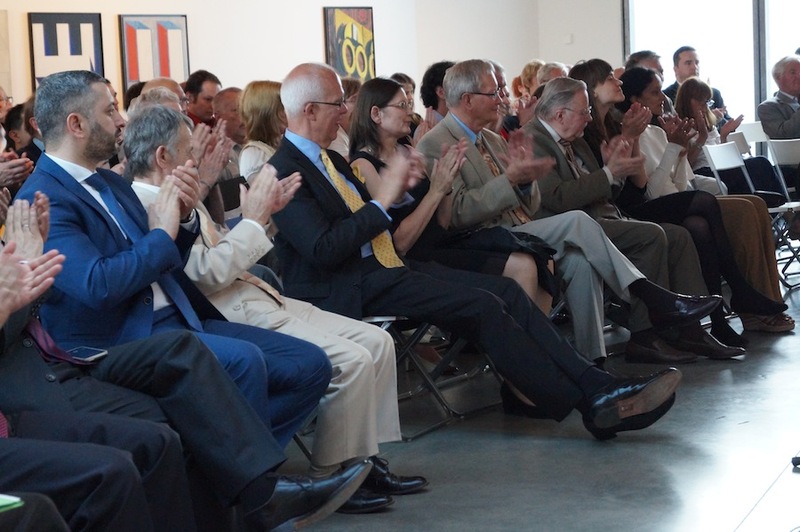 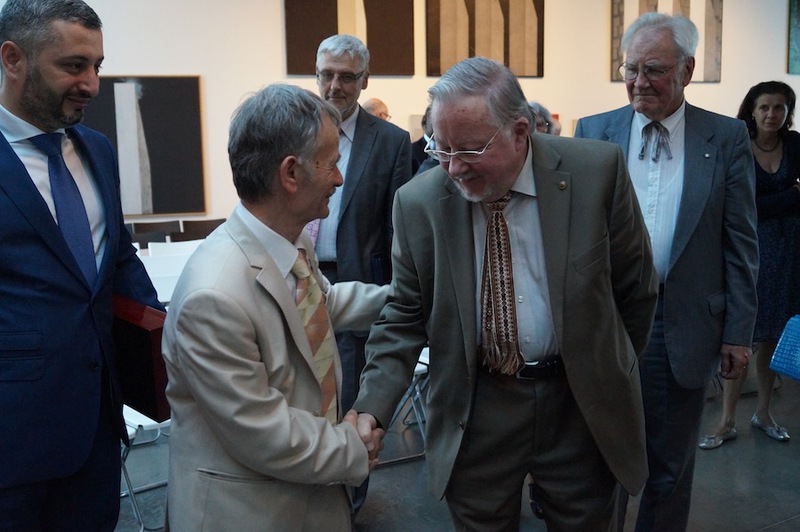 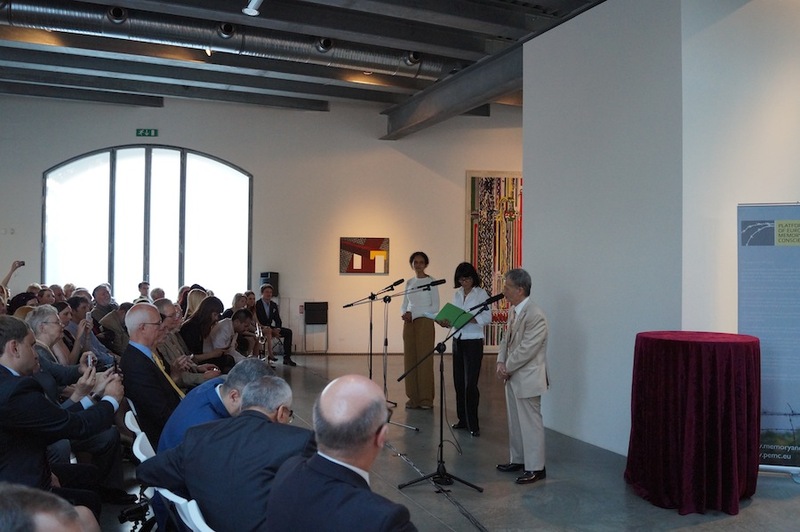 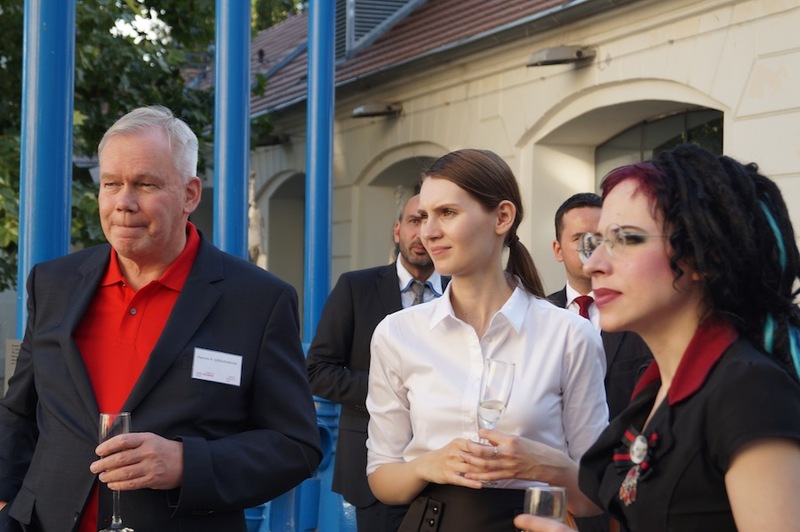 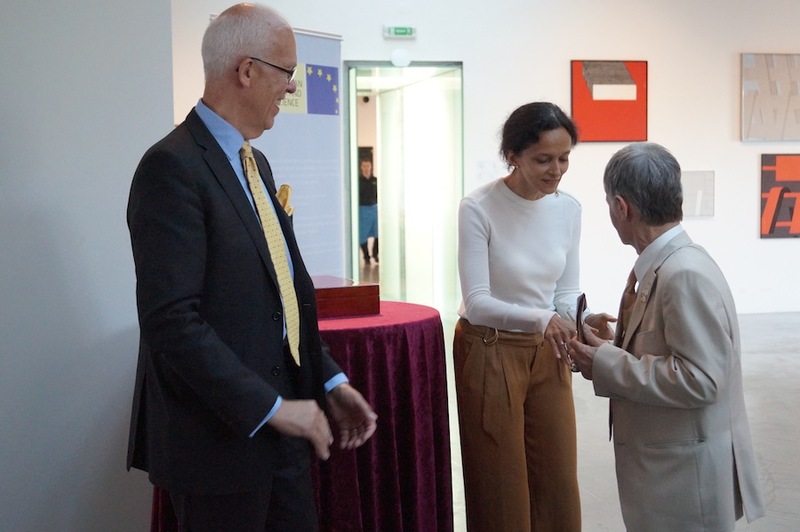 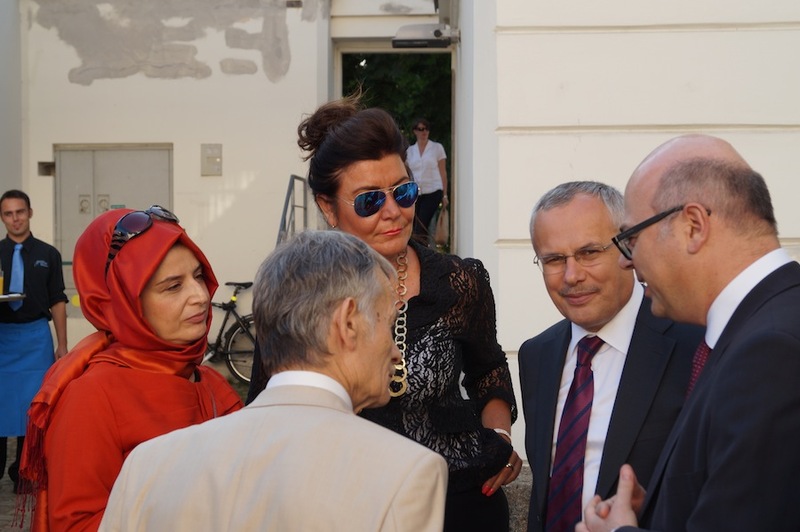 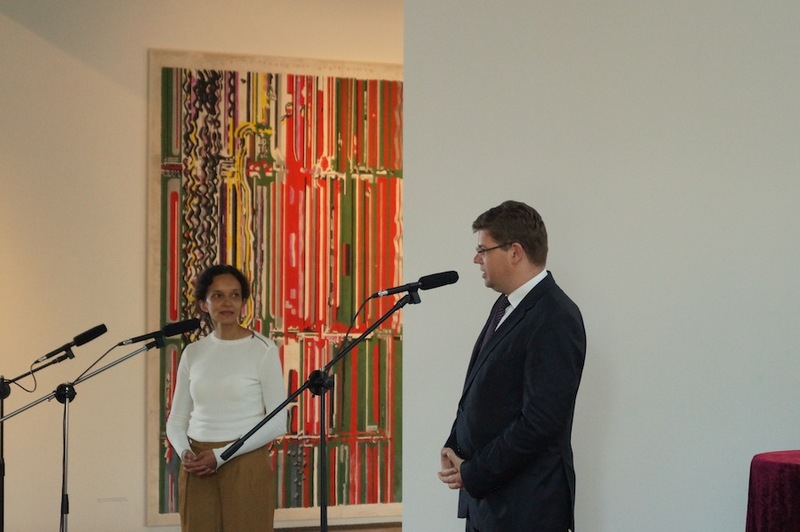 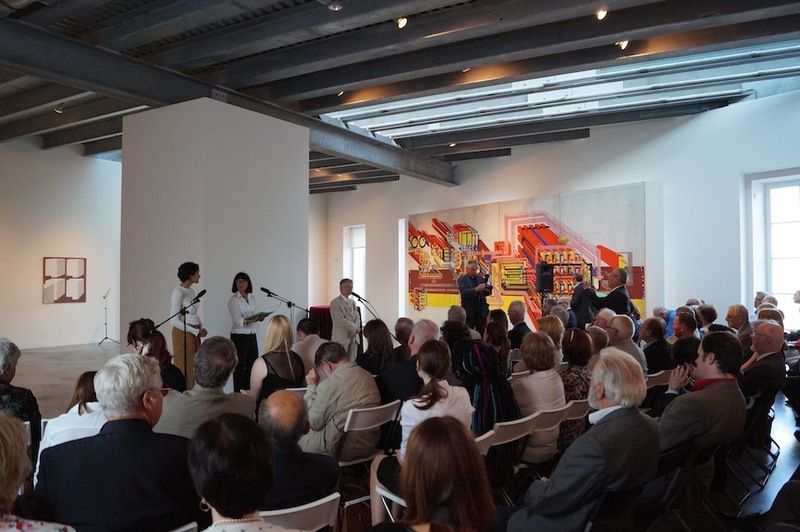 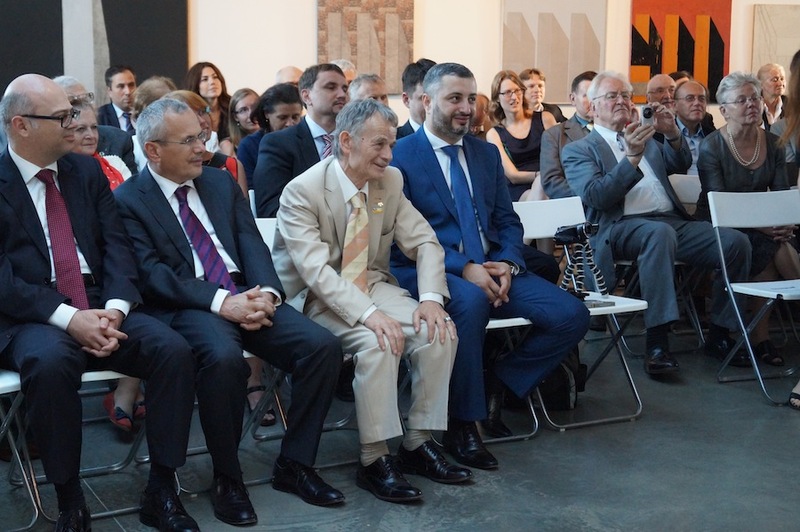 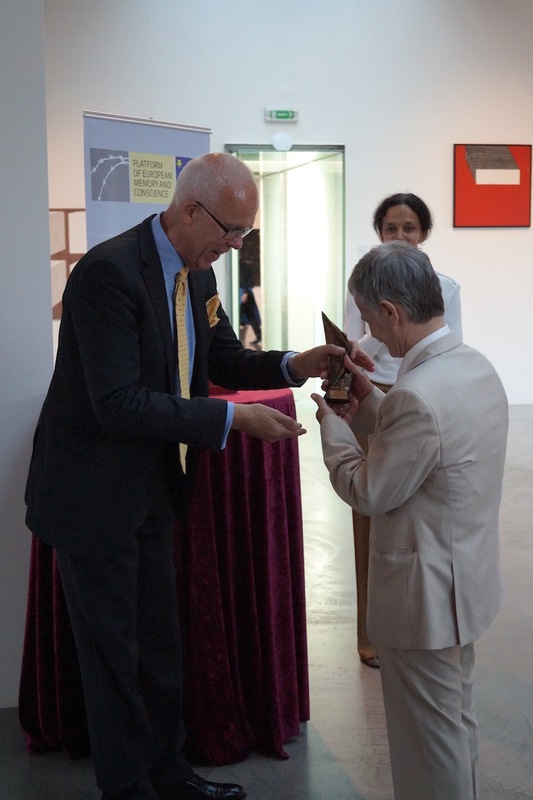 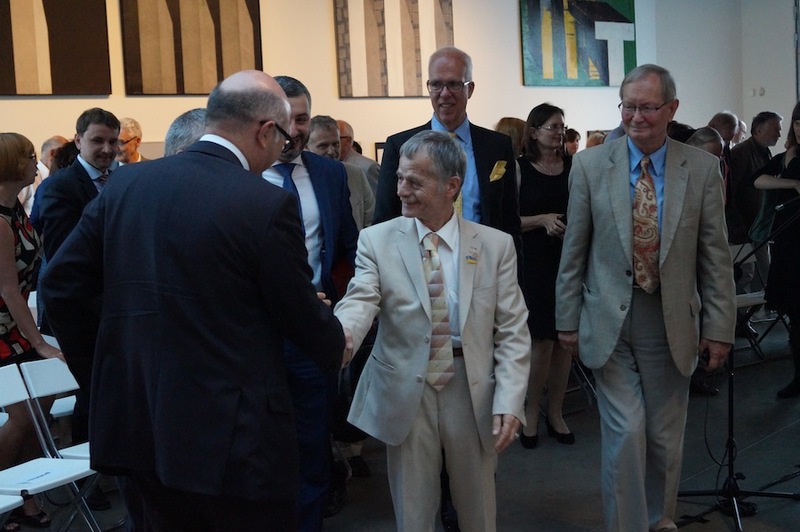 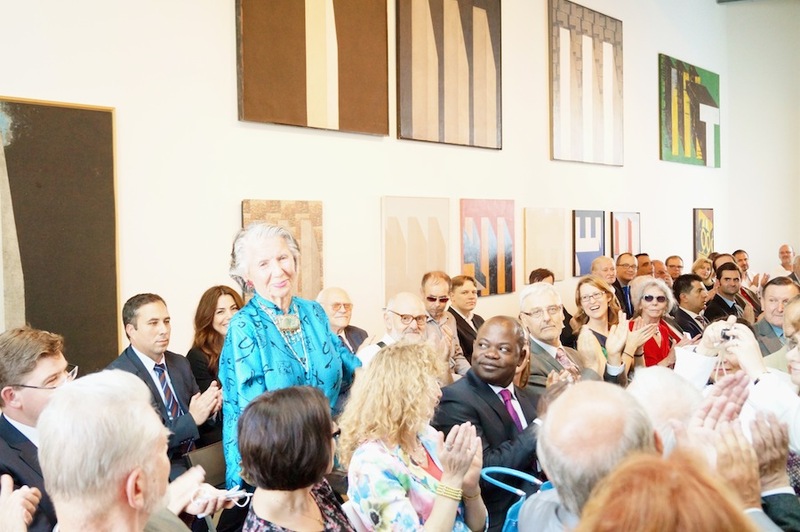 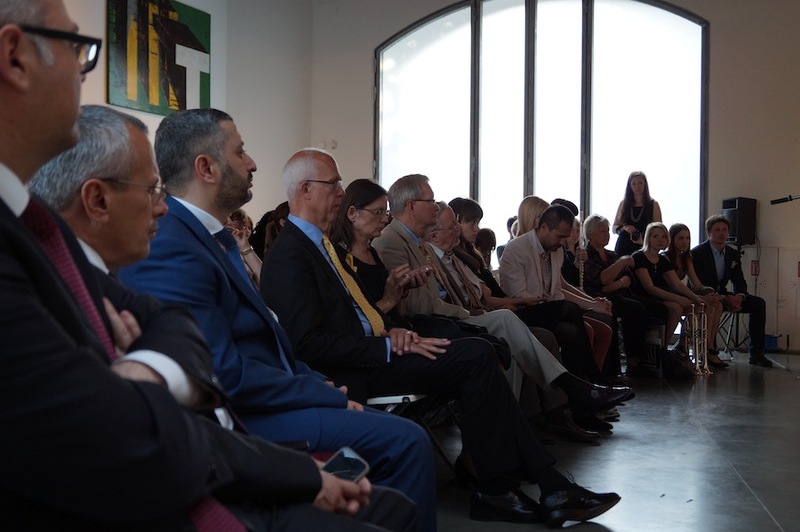 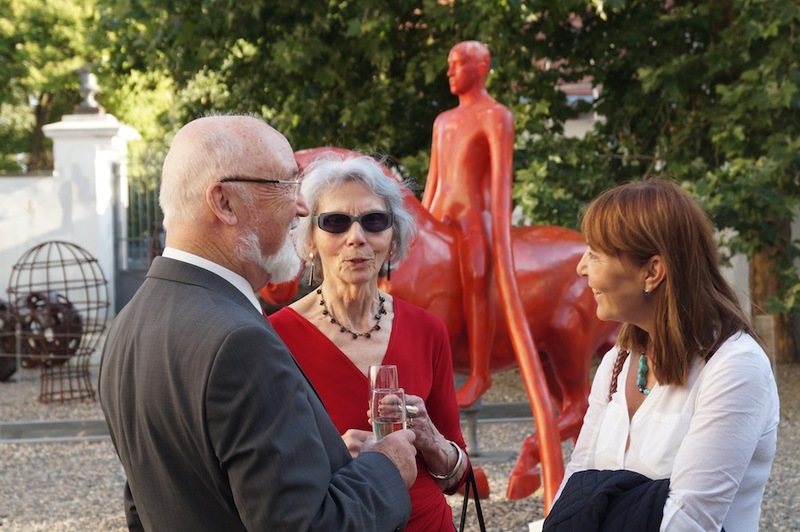 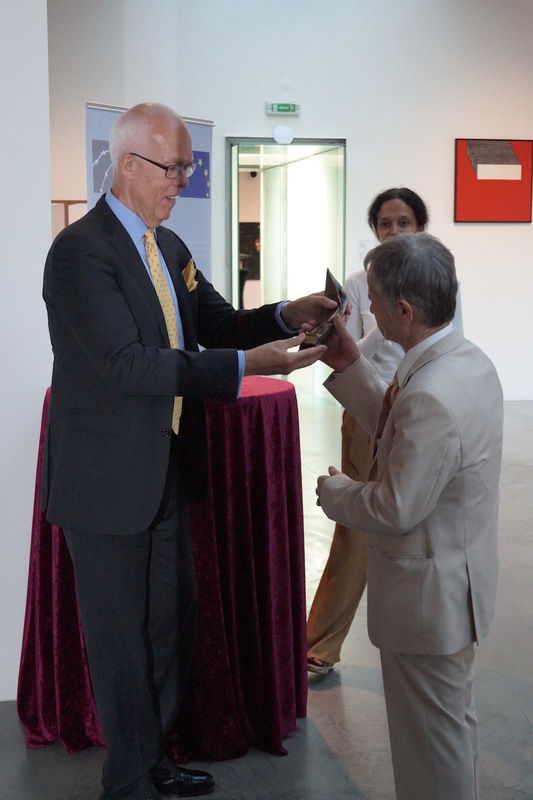 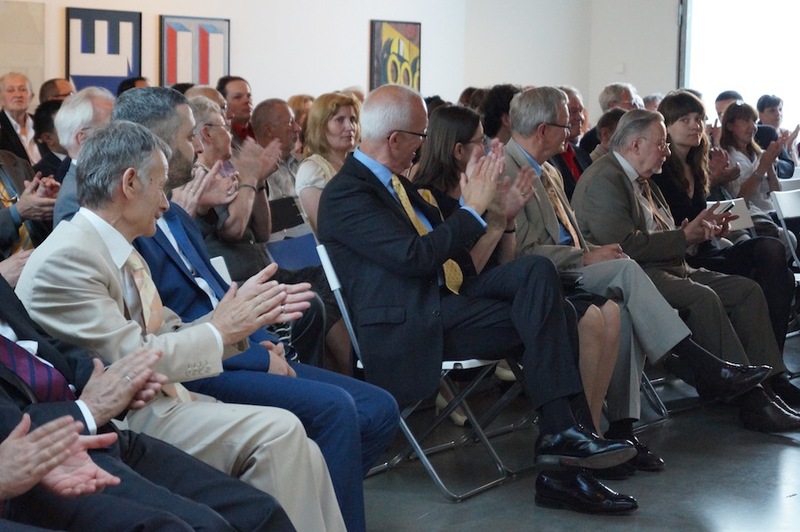 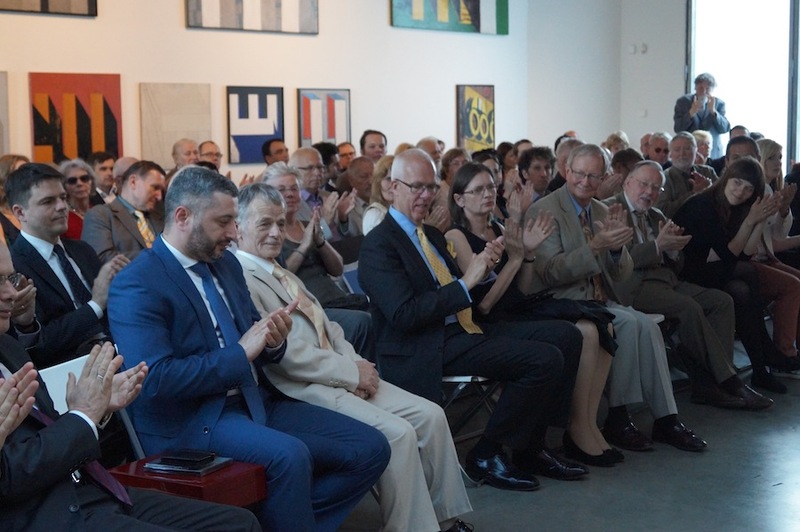 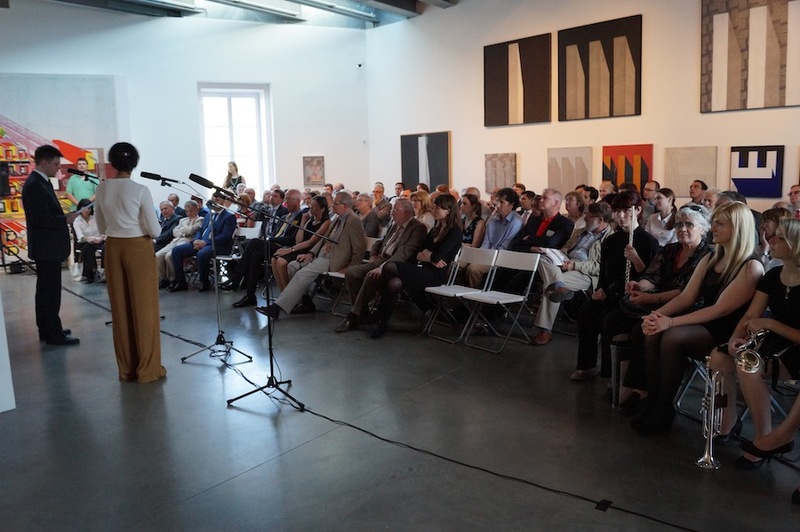 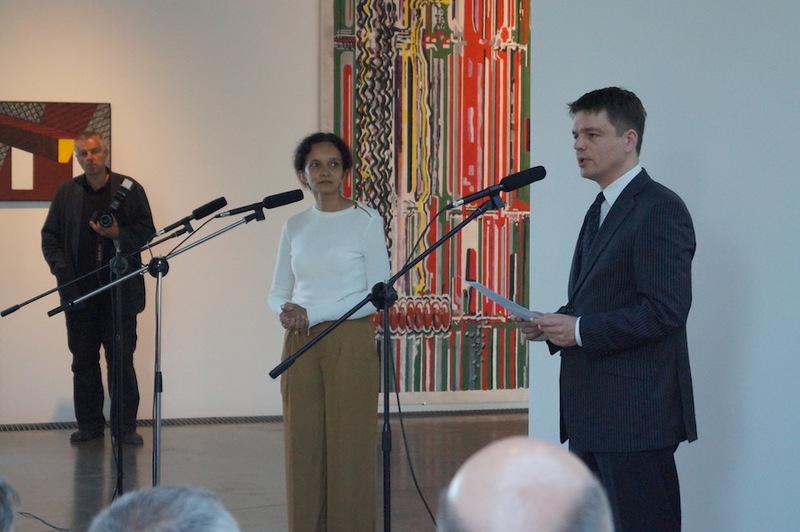 About 120 people, participants of the international conference Legacy of Totalitarianism Today, members of the diplomatic corps, public and media attended a ceremony at Museum Kampa in Prague during which Mr Mustafa Dzhemilev, leader of the Crimean Tatar People, was awarded the Prize of the Platform of European Memory and Conscience. 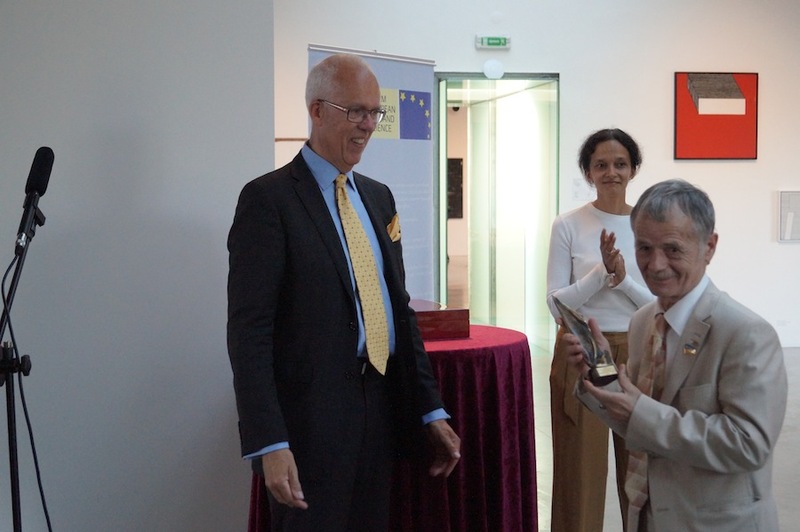 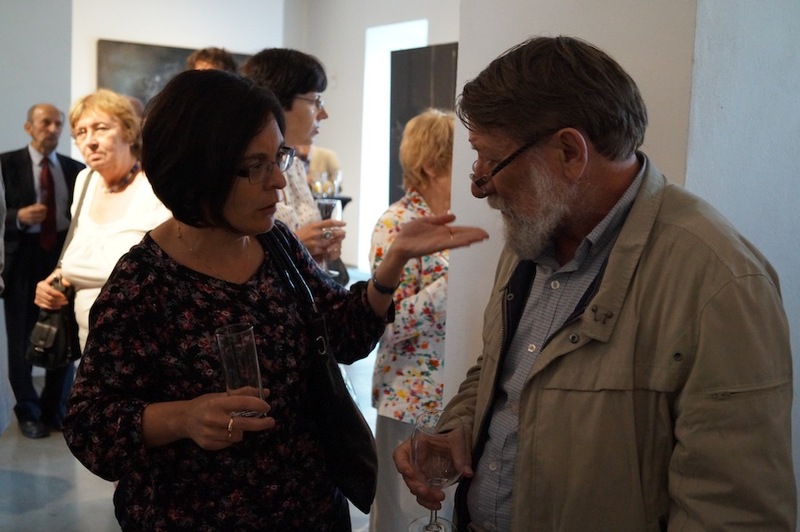 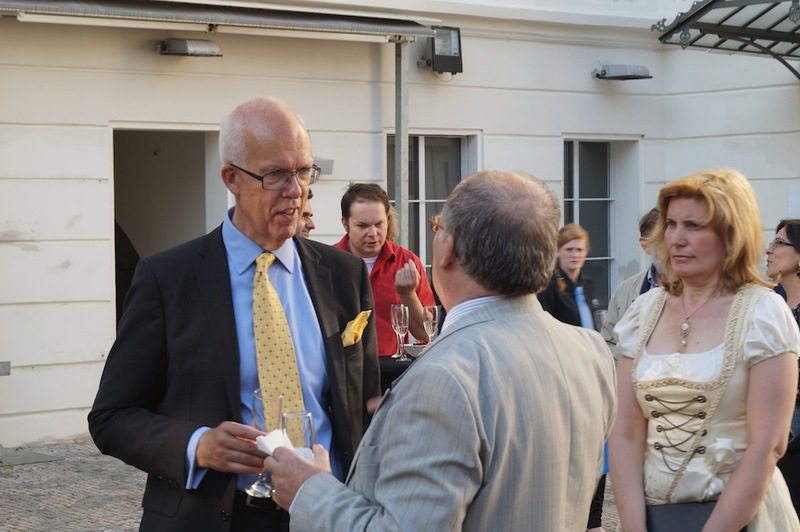 The laudatio was held by Dr. Edvīns Šnore from Latvia, author and director of the award-winning documentary film “The Soviet Story”. 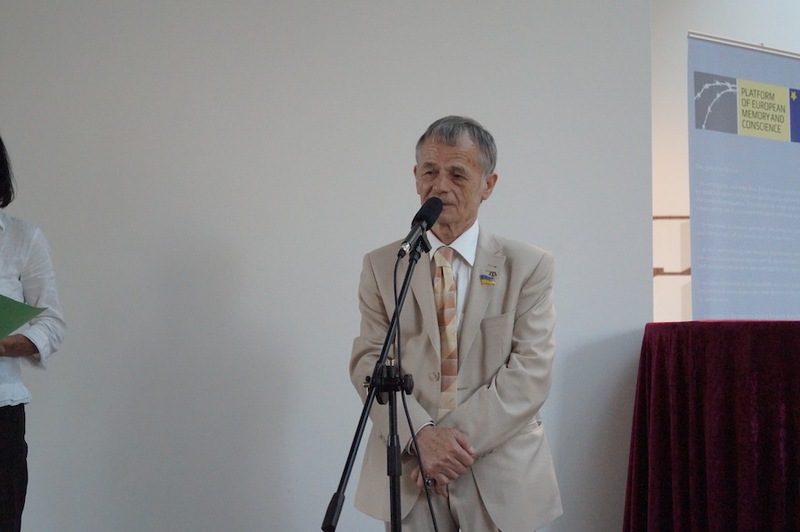 From Mr Šnore`s speech: The struggle of Crimean Tatars goes on. 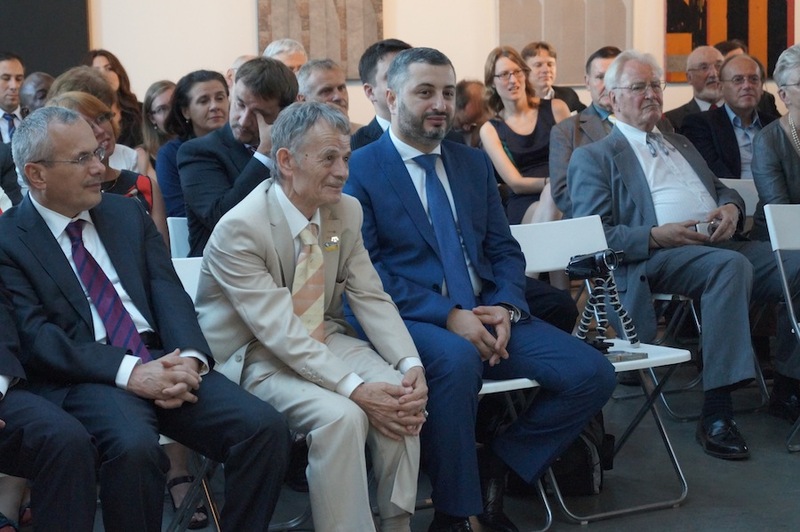 Seventy years after the horrific deportations, the well-being and the existence of Crimean Tatars is threatened again. 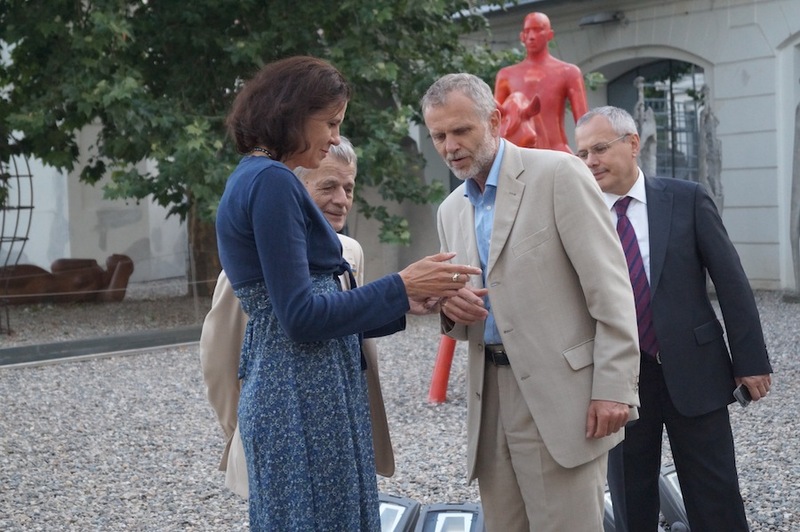 And a man who has led his nation back to its homeland stands in the front lines again. 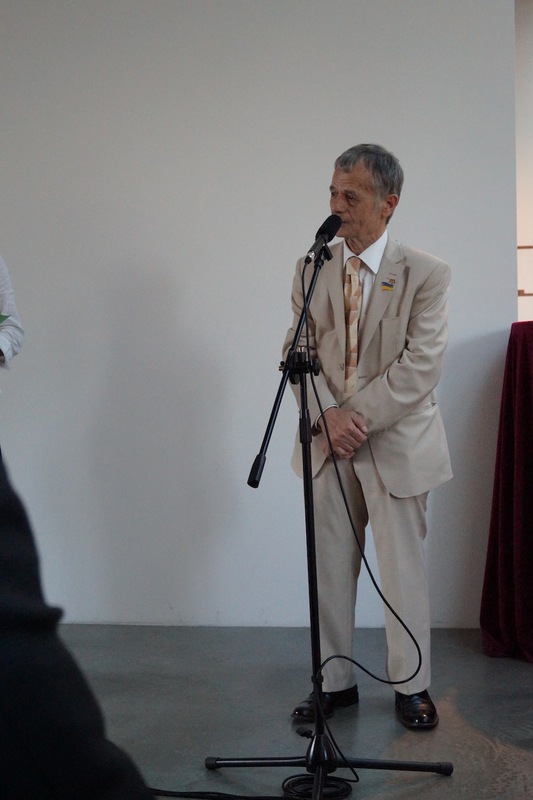 History does not let Mustafa Dzhemilev retire. 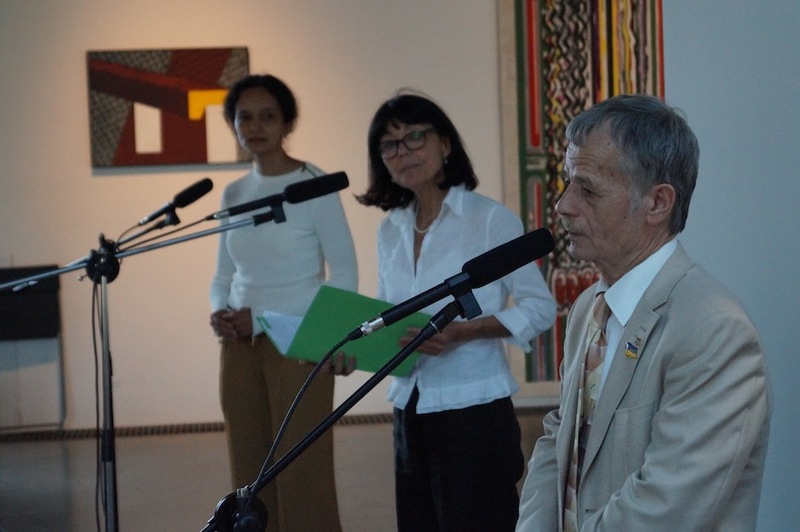 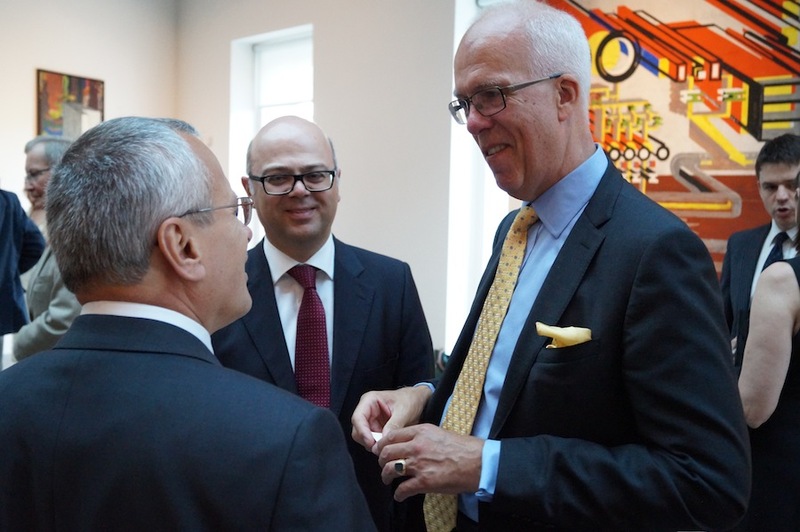 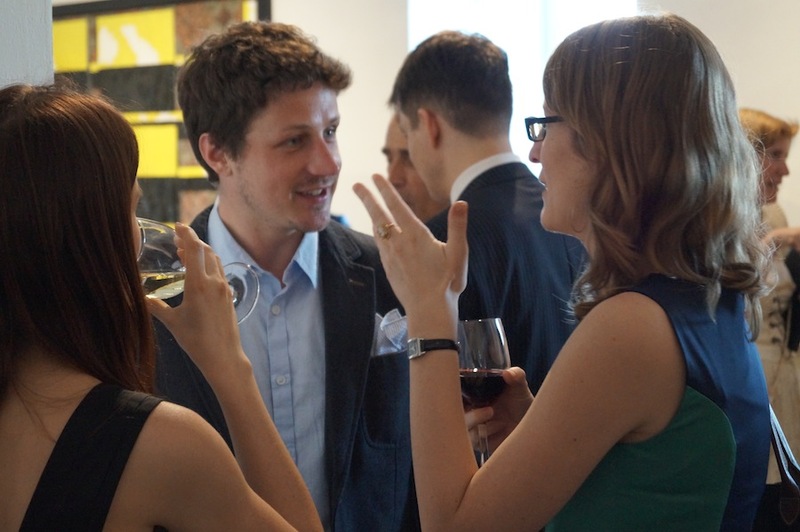 (…) Solidarity is what Crimean Tatars need the most now. 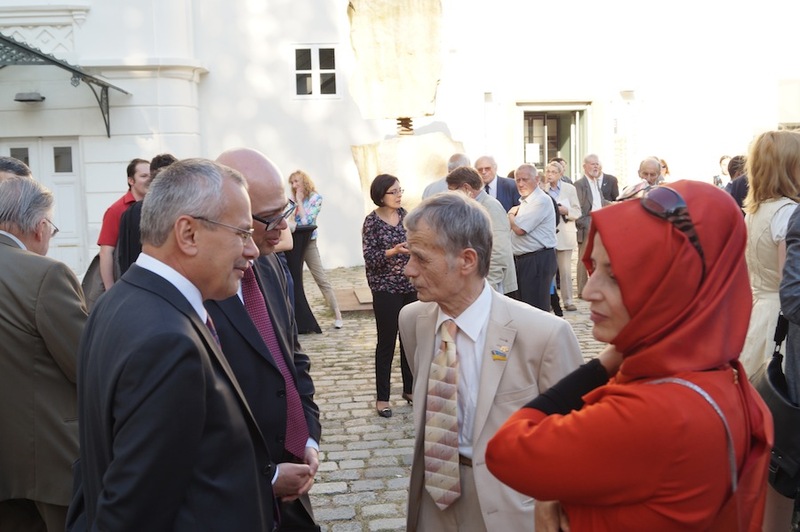 European nations should not forsake Crimean Tatars, especially today when Crimea is again at the hands of the Kremlin. 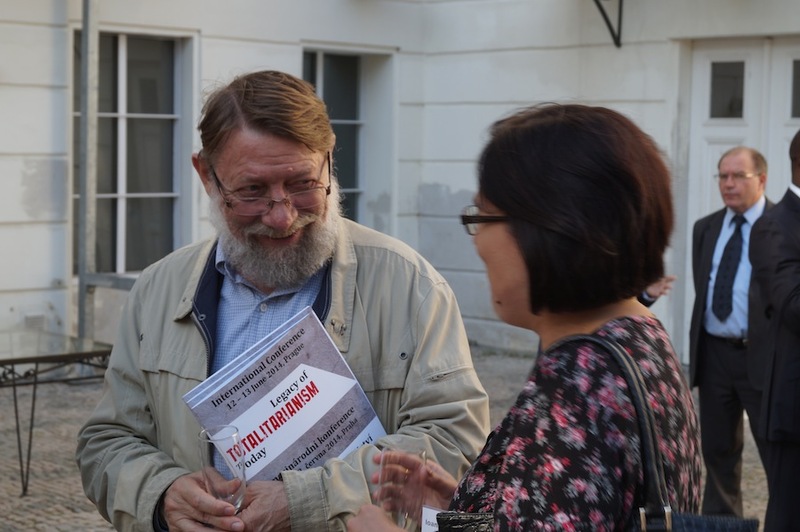 But history shows that all Empires eventually fall. 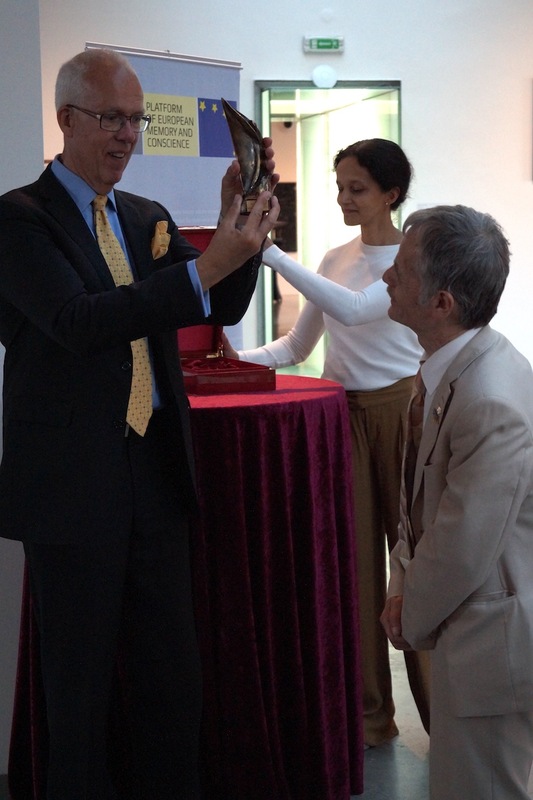 And some times it takes just one man to kickstart the process. 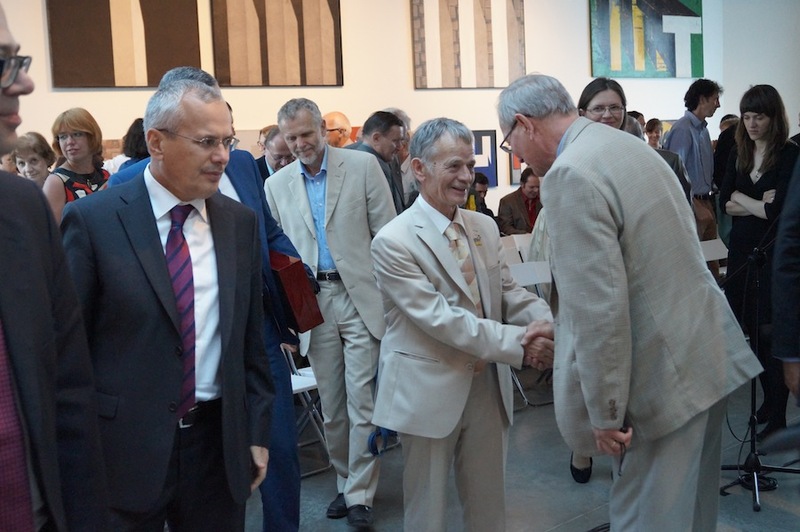 As Mahatma Gandi once said, describing his own struggle: “First they ignore you, then they laugh at you, then they fight you, then you win.” If there is anybody in the former Soviet Empire whom these words fit the most, it is the leader of the Crimean Tatars – Mr Mustafa Dzhemilev. 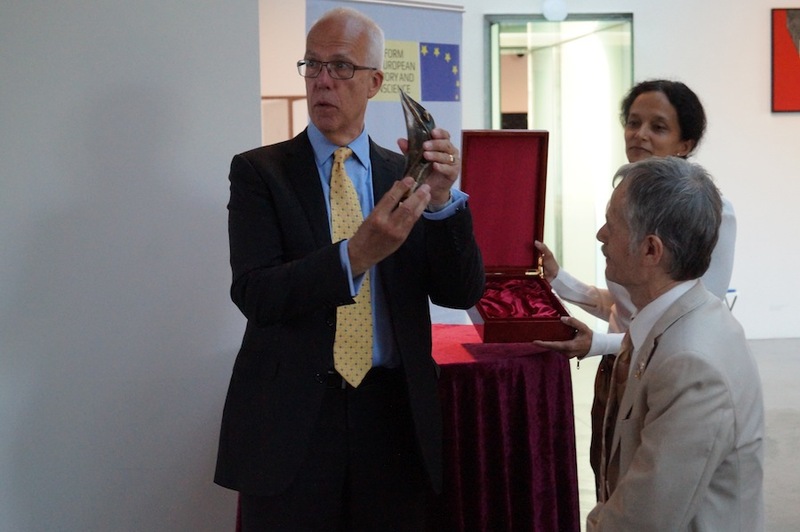 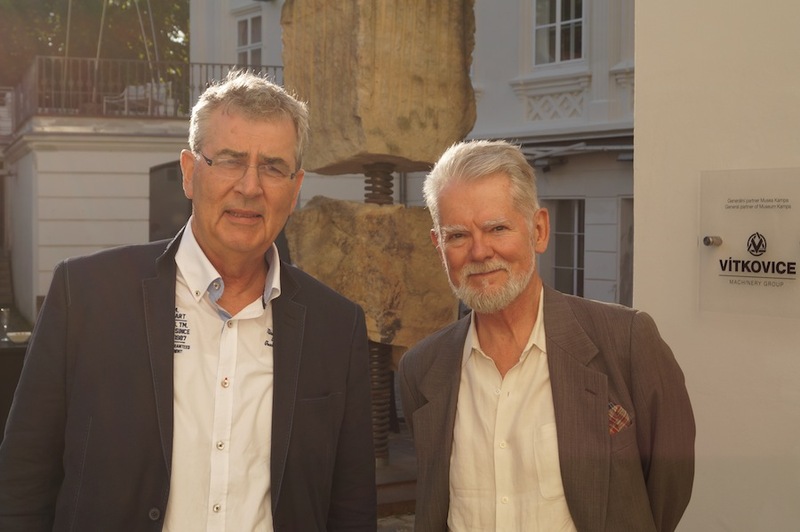 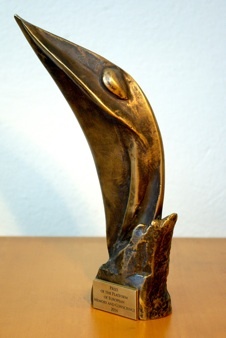 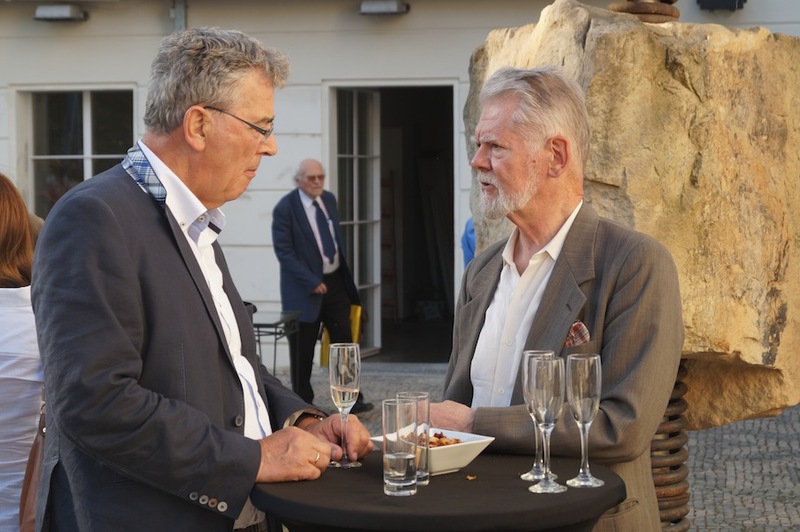 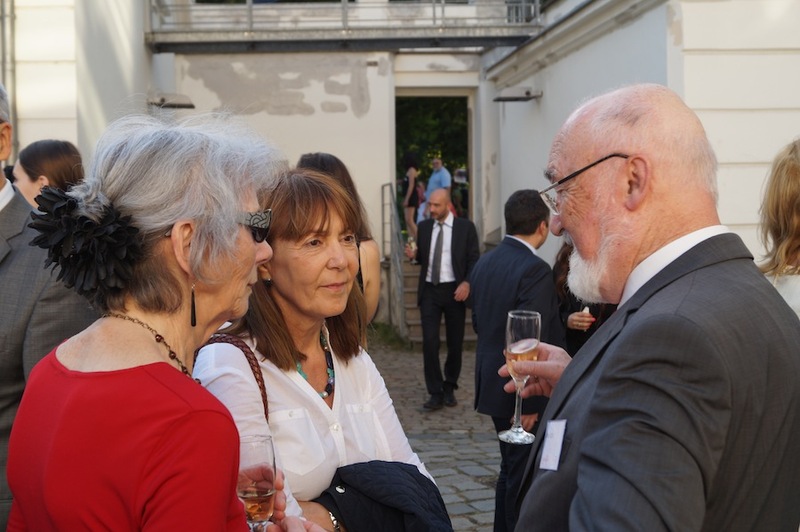 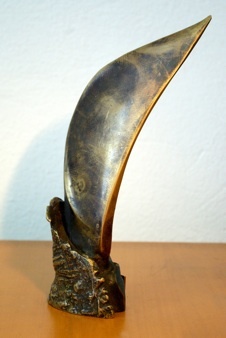 Prize of the Platform of European Memory and Conscience.